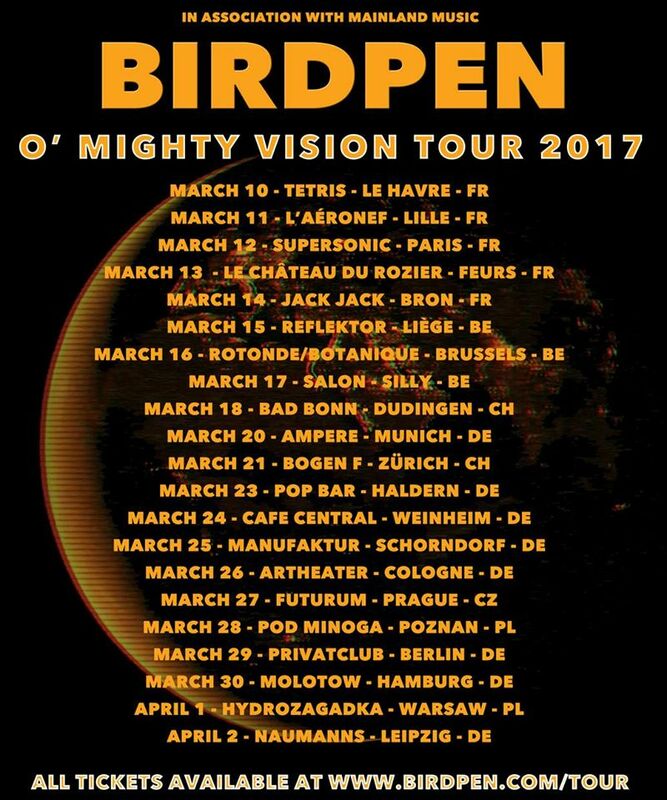 Following the release of the album O’ Mighty Vision, BirdPen now take to the road on a 20- date tour of mainland Europe. The band will play to crowds across Germany, France, Switzerland, Belgium, Poland and Czech. 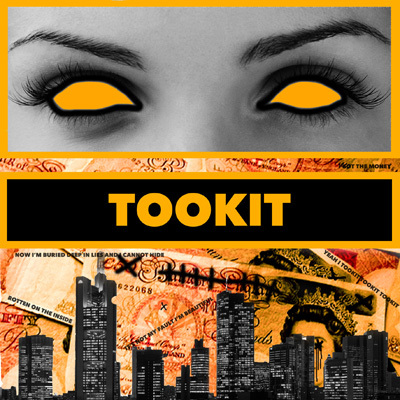 To coincide with the tour BirdPen will release a single of the moody electro banger that is TOOKIT, a song about how people in charge of the finances of the planet skim from the top and keep taking and taking until there is no escape from their greed. Alongside the single is the brooding b-side track SHE KNEW and remixes from Archive and Robin Foster. The band also has a thumping six track live EP digitally available worldwide that was recorded from their last outing on the road in Paris on a ship on the Seine. 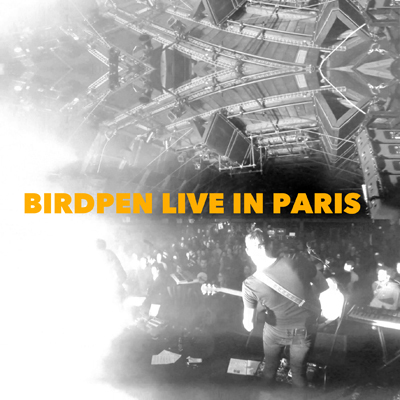 With the band working on all of these outlets seeing BirdPen live is a must see for anyone who wants the real deal, with meaning, honesty, passion and fuzz filled amplified electro doom groove rock!